With Valentine’s Day upon us, the last thing that’s on anyone’s mind – let alone the minds of jewellery companies who are busy counting up this year’s profits – is ethical sourcing. But it should be. 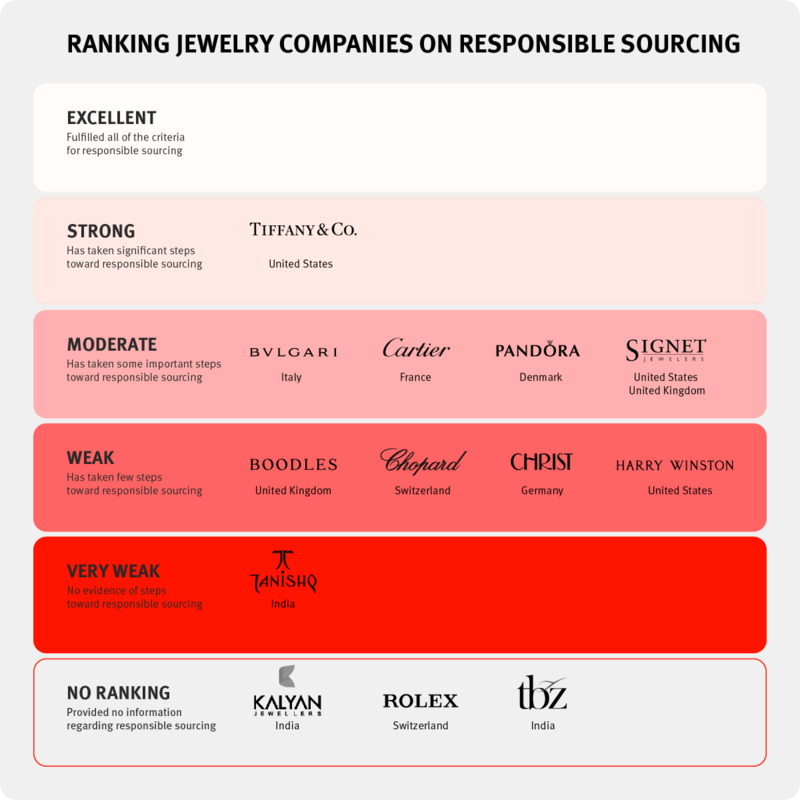 Just last week a study showed that 13 leading jewellery and watch companies — including Cartier, Rolex, and Bulgari — aren’t taking the necessary precautions to ensure that their diamonds are mined ethically. Collectively, these companies generate over $30 billion in annual revenue, about 10 per cent of global jewellery sales. While there's no suggestion that these companies have done anything wrong, legally, the Human Rights Watch study does detail many instances where abusive practices have tainted the supply chain. With the most shocking cases involving children, it cites an earlier 2015 report from the Philippines, in which a 16-year old boy’s describes how he goes underwater biting an air hose to search for gold, at risk of drowning. But the obligation goes beyond morality. There’s a financial upshot to unethical sourcing methods, too. 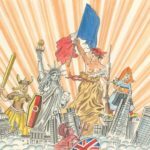 When you consider that 2017 saw the highest inflow of money into ethical funds on record — more than £1 billion of net retail money — it’s easy to see why jewellers and watchmakers for that matter should be listening. 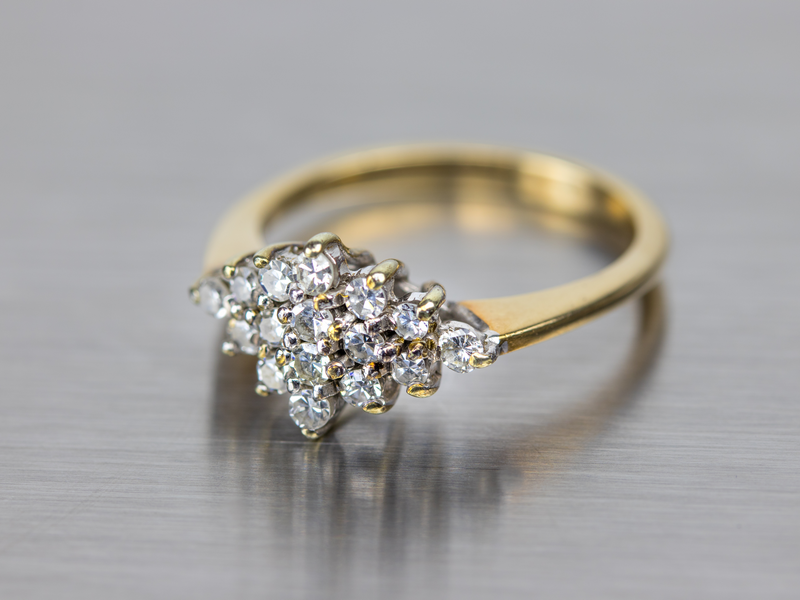 And as if we needed more proof, a 2016 survey of 75,000 customers in the top markets for diamond jewellery by DeBeers found that 36 per cent of single millennials said that the feature of diamond rings they were ‘least likely to compromise on’ was responsible sourcing. That compared with only 27 per cent of older singles. So times are changing. Millennials are already voting with their feet, and with more of them nearing engagement-age, jewellers would do well to follow their lead. Or they may risk finding themselves dumped on Valentine’s Day.